The Model 110 Showroom Truck by Ferno is a dual-duty truck that works as a showroom and utility truck. 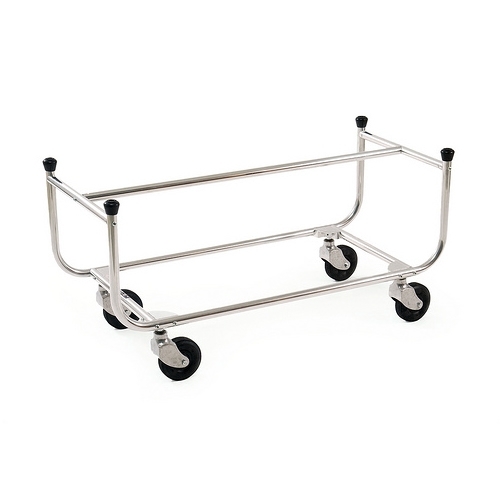 The polished aluminum frame is exceptionally strong and will look like new for years with minimal maintenance. 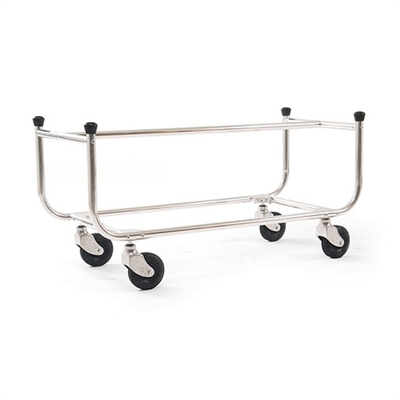 Rubber tips hold caskets or rough boxes firmly in place while five-inch ball bearing wheels roll over obstacles with ease.